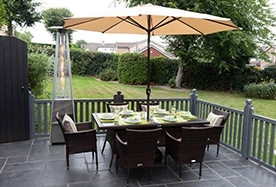 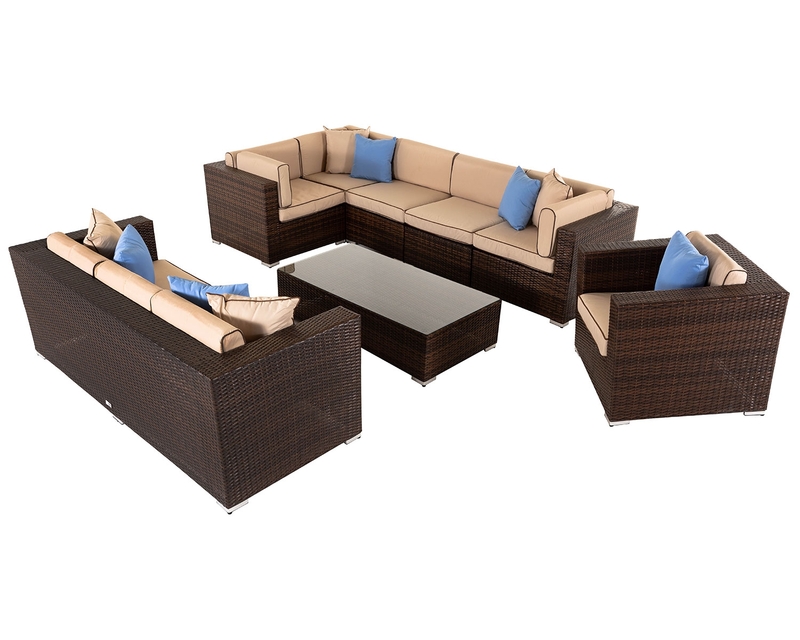 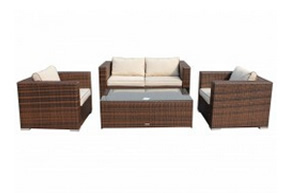 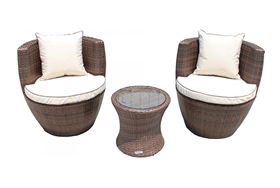 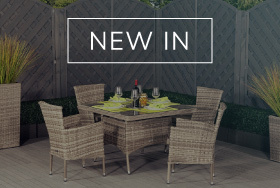 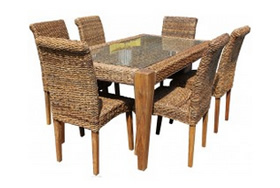 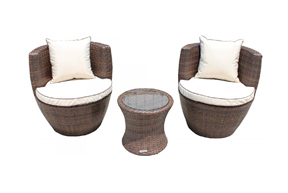 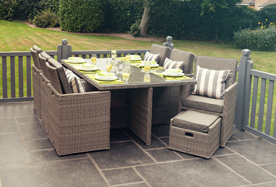 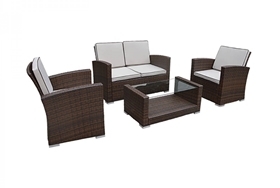 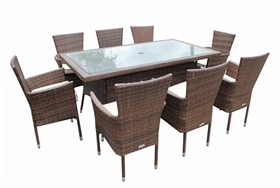 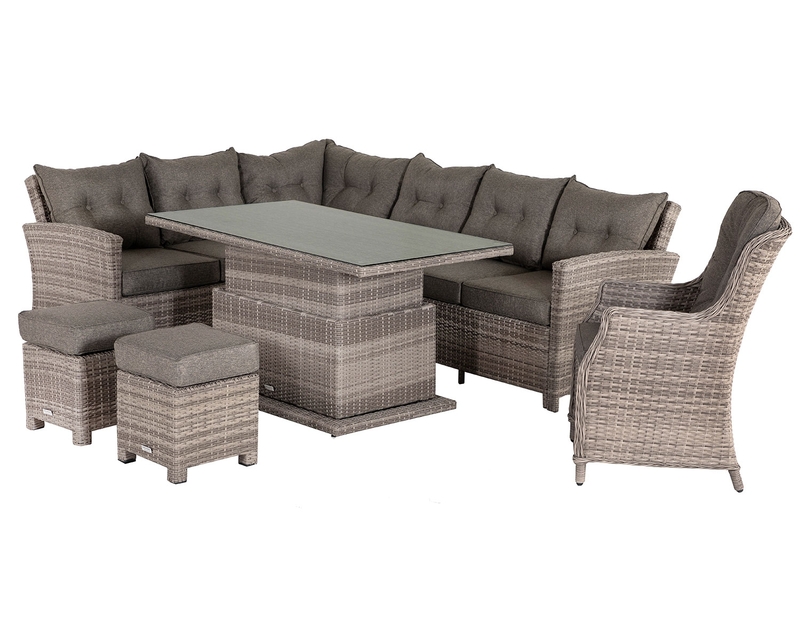 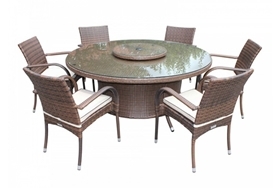 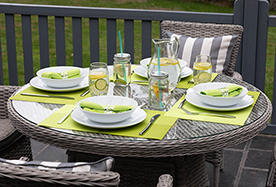 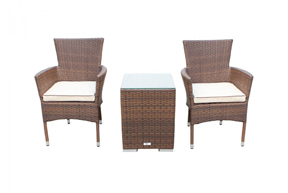 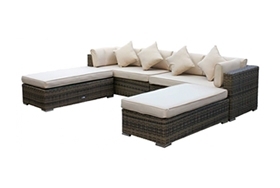 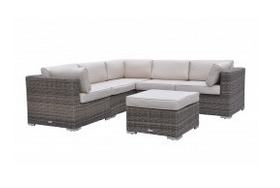 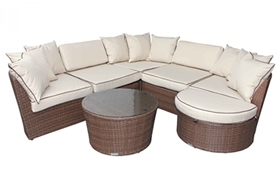 Providing smart outdoor dining for 4 people, this 5-piece set from the Roma range is ideal for all styles and sizes of garden and outdoor space. 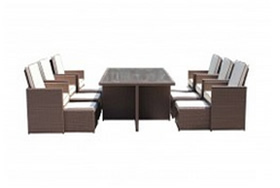 This small rectangular table doesn’t take up excess room however it is functional and appealing enough to give any patio a stylish lift. 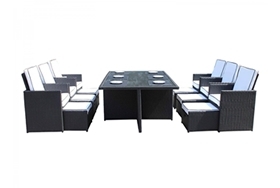 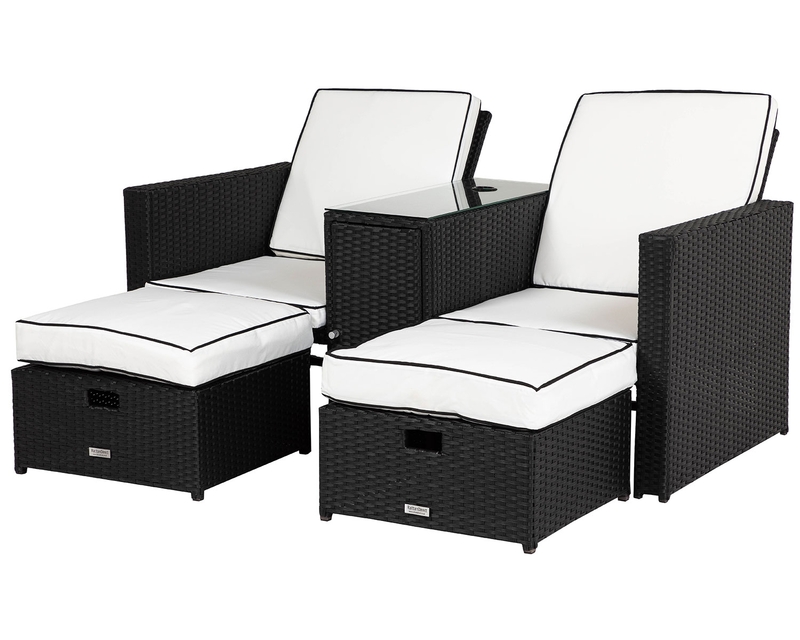 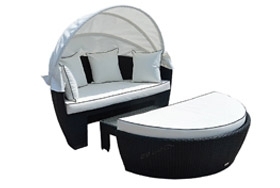 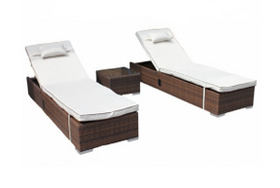 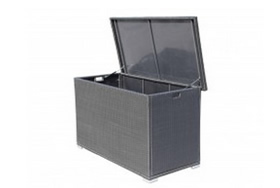 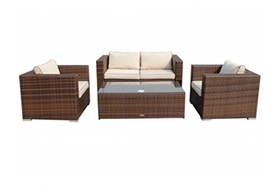 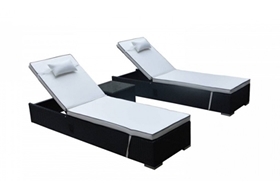 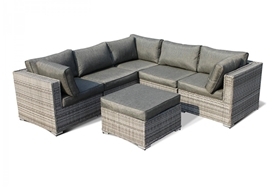 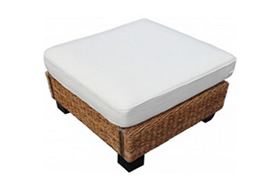 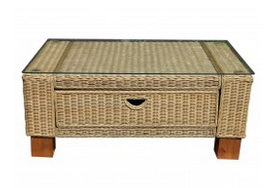 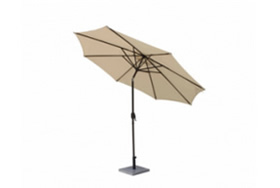 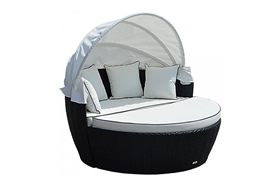 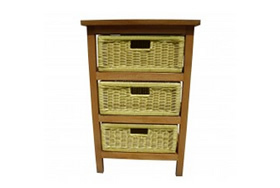 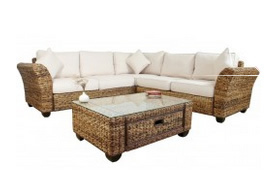 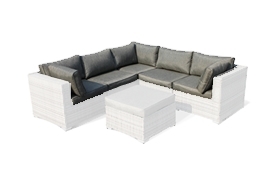 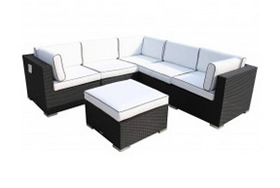 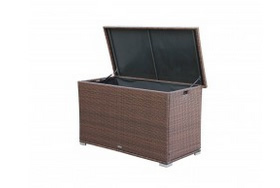 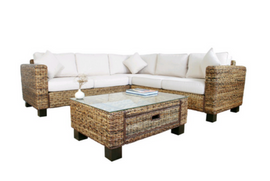 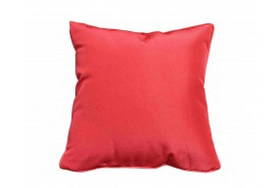 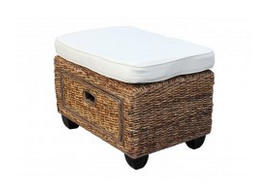 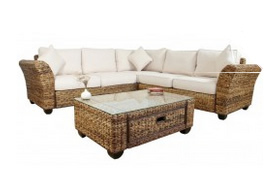 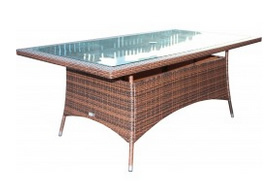 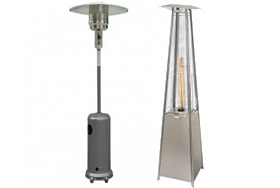 Thanks to its modern in-house design, you can enjoy high quality outdoor furnishing. 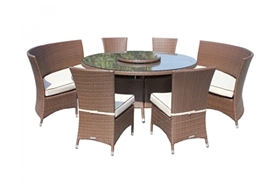 The perfect low maintenance option for your outdoor area, this dining set seats 4 in comfort for outside dining during the summer months. 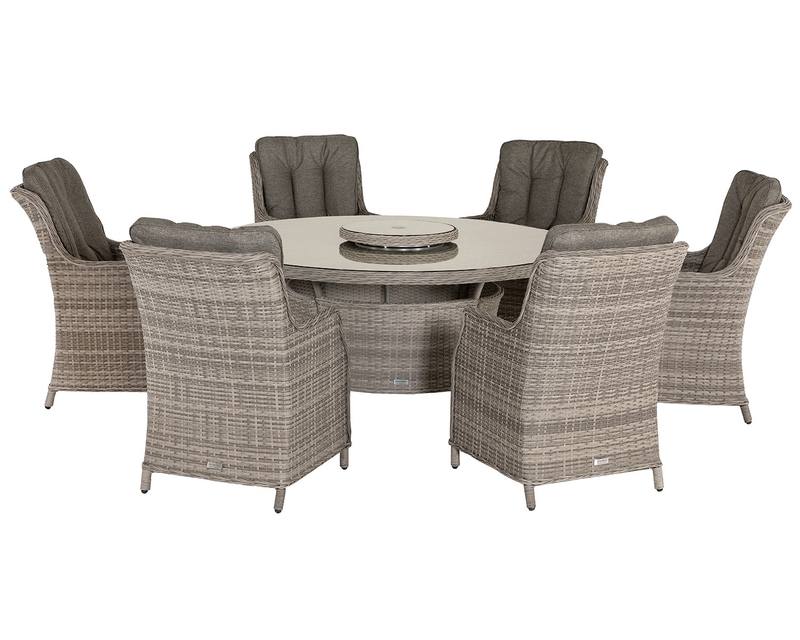 Designed to be wipe clean, this dining solution boasts a contemporary appeal thanks to the minimalist UV protected black synthetic rattan chairs and matching base which is paired with smart vanilla cushions that feature removable machine washable covers. 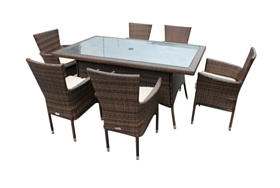 The Roma small rectangular outdoor dining set is resistant to cold and hot weather thanks to the integrated anti-fade and UV resistance protection. 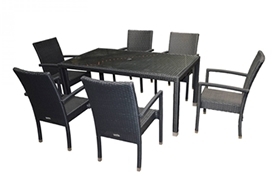 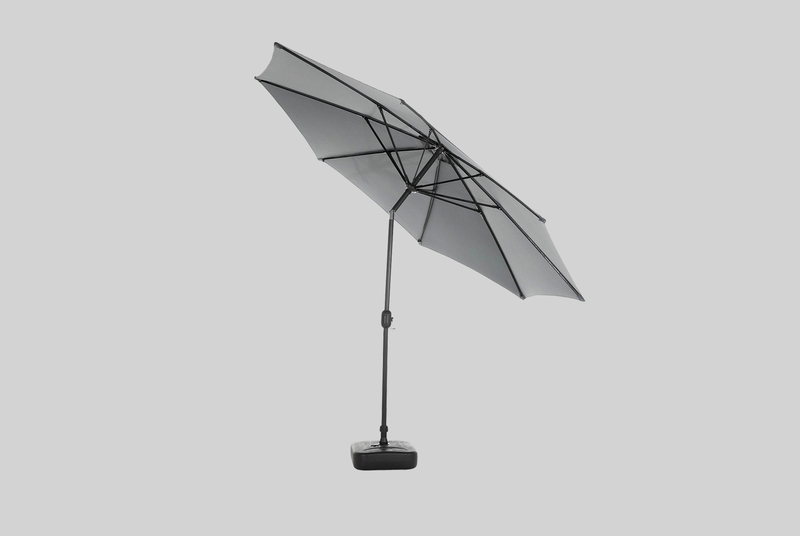 Also equipped with a sturdy and strong aluminium frame which is powder coated frame, this set may be lightweight, but is also resistant to rust. 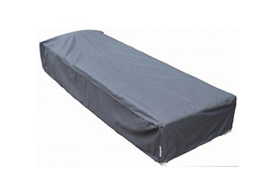 As the whole set can also be effectively protected from rain and snow thanks to the free weather cover which is supplied as standard with every purchase you can have peace of mind in all weathers. 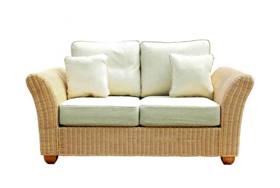 Delivered direct to your home in the UK, you’re sure to be delighted at our convenient home delivery service.